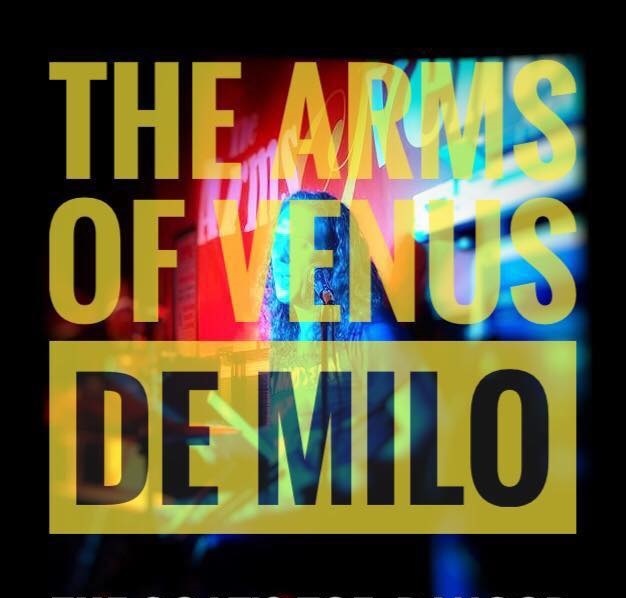 For the past 25 years Arms of Venus de Milo have been one of Northern Ireland’s premier Rock and Indie cover bands. Widely respected for their versatile and energetic set list covering almost five decades, they have built up a loyal and well-deserved fan base. You’re guaranteed not to hear the same set twice, and can expect to hear anything and everything including Guns N’ Roses, Killers, Bon Jovi, U2, Led Zeppelin, Journey, The Who, Stereophonics, Metallica and much much more. ‘The Arms’ go from strength to strength and you will not be disappointed.